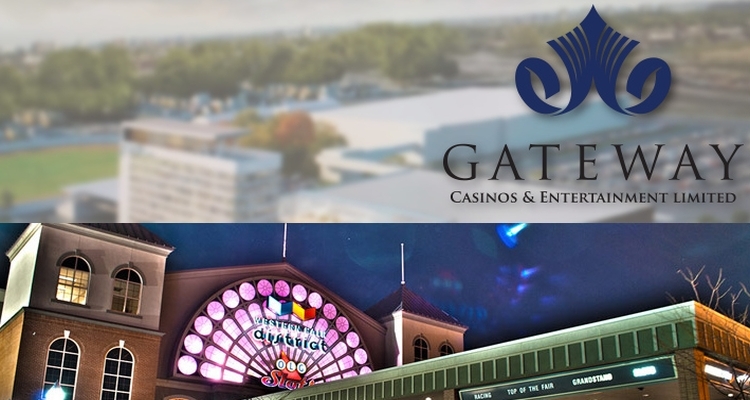 After bubbling up in the news for a couple of years, Gateway Casinos and Entertainment Ltd have finally announced more detailed plans about the flagship casino they’d like to build to replace OLG Slots at Western Fair District in London, Ontario. 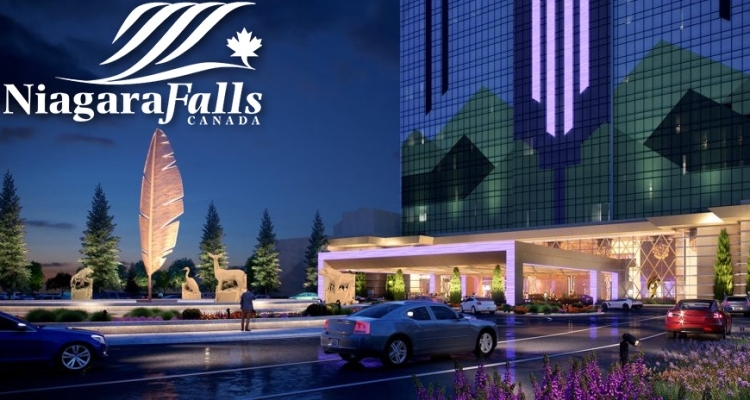 According to a report in Global News, Gateway wants to spend about $142 million to create a premium brand Grand Villa there with four restaurants, a 125 key hotel and a new gaming floor. The development is planned to add another 400 jobs to the 300 people that already work for Gateway since they took over the OLG lease in May. 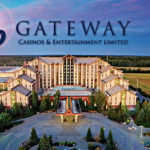 Gateway is Canada’s largest private casino operator with a big presence in the Western provinces. 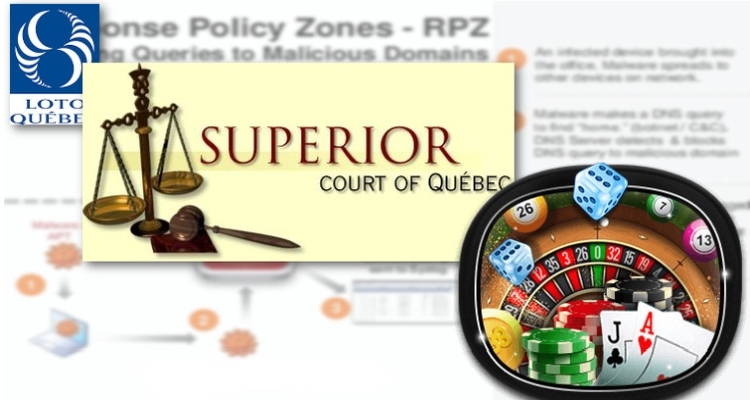 They operate everything from small bingo halls to integrated casino resorts. The current lease at Western Fair expires in 2020 and the company is looking to extend their lease in order to commit the resources needed to complete the facility within 2 years of breaking ground. Plans call for beginning construction in the parking lot area so that the current slots operation can continue. The new facility would be built in two phases of one phase year each. 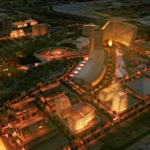 The gaming area along with food and beverage outlets and mechanical facilities would be constructed the first year followed by a new grandstand and the hotel the following year. Last December, Western Fair Association’s President and CEO Hugh Mitchell told the London Free Press that Gateway is well known for taking care of gaming customers and for adding enhancements and amenities to their casinos with food attractions and live music offerings. OLG had been working on a plan to modernize operations and in 2015 announced that it would be looking for operators to run OLG Slots at Western Fair District as well as raceway entertainment centers in Clinton, Dresden, Hanover, and Woodstock. Gateway got the bid and began operations in London this spring. They were required to present a business plan for operations and let OLG know if they planned to expand or find a new host community. The last time the gaming facility was expanded was about 15 years ago when 350 machines were added, bringing the game floor to its current operation of 700 machines. The new property would be a full-scale casino to include table games as well as slots.